When you are staying in a not-so-big space, you must know the tricks of decorating it in the right manner. In a tiny room, the white paint will never look good. Like this, there are various mistakes that can be avoided while decorating a small room. Here are some of the mistakes that can be avoided. A tiny area must not be stuffed with a lot of furniture. Only single large furniture can actually make space appear larger than the original. If you possess a high ceiling, you can include a tall cabinet, which can attract the eyes to the upward. This will actually move the eyes away from the small square feet area of the room. You must take great care while selecting the colors of the walls and the floors. If you want to provide an illusion of a larger space, you can select lighter shades of walls as well as lighter shades of floors. It can be less expensive for decorating a small room instead of a large one. You can use wallpaper or/and large printed fabric on the walls. You can easily provide a dramatic effect in the less-used rooms, so that they become a great place for spending time. When proper strategies are not applied, your room décor cannot appear good. You must divide the room into proper segments and decide the task zones, for example, relaxing, working, sleeping or dining. You can divide the sections geometrically like diagonally, in halves or quarters and can easily assign the tasks in each section. You can buy the ideal furniture from the home furnishing stores. You can insert some luxurious items even in your tiny space. A mounted flat screen TV or a tortoise framed mirror on the wall will not take much space. You can use the customized sectional sofa for optimizing the space. Whatever you do, make sure that it creates coziness for your family members. With proper illumination, you can definitely use large furniture. Some dark colors and accessories can definitely make the room appear larger. It is a misconception that white walls can make the room larger. Instead, if you can paint the room with gray , dark charcoal or the black truffles color, they will actually help in opening up space. You must be good at calculating the scale and the proportion. The room must not look like it has been burdened with furniture. You can customize the furniture according to the size of your room. Keep the size and proportion factors in your mind like the height, width and the depth of the scale of your room. Never use furniture with a depth of 36 inches in a small room. Make sure that you are not inserting the furniture that is made for the mansions or for filling titanic spaces. You must remember that larger is not always better. If you can avoid the above-mentioned mistakes, you can definitely come up with creative ideas for decorating your room. Make sure that you have a good sense of color, proportion and sizes before you start to decorate your room. You can even call professional interior designers, if you are not confident enough to do all the work on your own. If proper planning and strategies are applied, the end result can be more than what you had actually expected. Author Bio: David Wicks is a professional interior designer who provides a B2B furnishings guide. 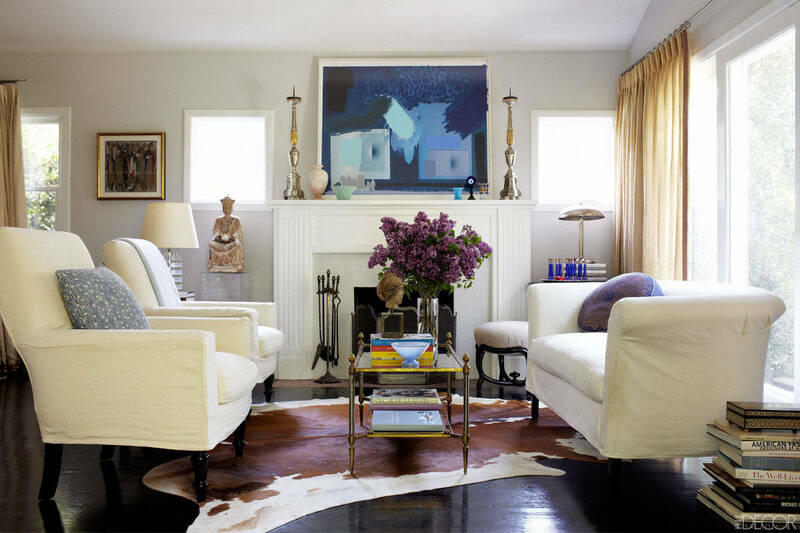 In this article, he is providing some tips for avoiding the common mistakes while decorating small rooms. Furniture placement can be tricky in a room without much wall space. Light colors enhance the feeling of space, while darker hues tend to close in; lighten up your walls and furnishings.